Want to arrange a bespoke trip? Send us your details below. 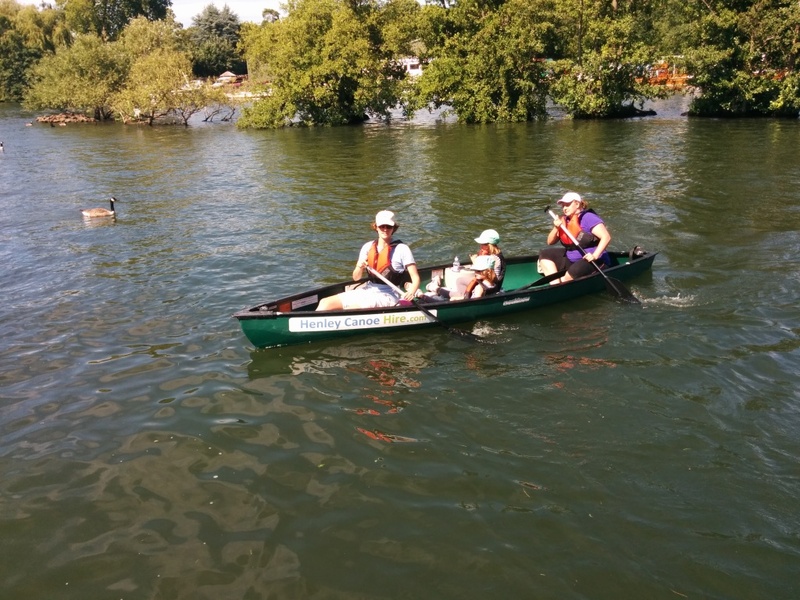 Want to arrange a bespoke canoe trip on the Thames? Send us your details below. Rent a canoe from us for a day or more and we will take off £50 if you decide to buy a brand new canoe from us!